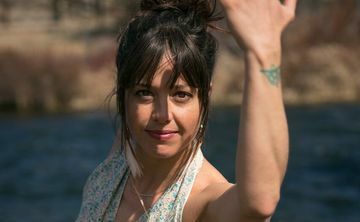 Stephanie Rayburn (SunMoon Breathwork) has been teaching and facilitating Breathwork for 5 years around Central Oregon, with a focus on personal growth and healing, mindfulness and clearing blocks to help elevate practitioners to states of ease and flow. Her personal practices with Kriya Yoga meditation, shamanic healing, plant medicines and yoga have been ongoing since an early age. Connecting to the healing power of the Earth, she finds joy in serving and creating conscious connections!